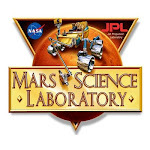 Philosophy of Science Portal: Chemistry books of the past..."The Golden Book of Chemistry Experiments" and "The Boy Chemist"
Chemistry books of the past..."The Golden Book of Chemistry Experiments" and "The Boy Chemist"
The Golden Book of Chemistry Experiments, written by Robert Brent and illustrated by Harry Lazarus, is a 1960s children's book that tells kids how they can set up a home chemistry lab to conduct simple chemistry experiments. Supposedly the US government had the book removed from libraries and banned for sale on the grounds that the projects were too dangerous for kids. 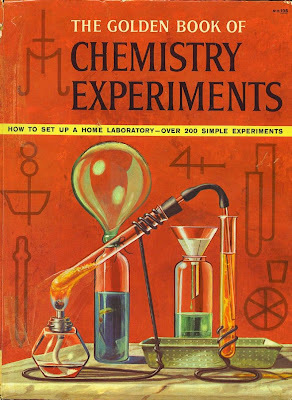 I don't know whether the banned-book story is true or not, but The Golden Book of Chemistry Experiments remains one of the best do-it-yourself chemistry experiment books around. 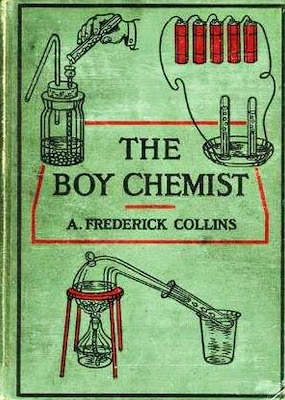 If you read and enjoyed "The Golden Book of Chemistry Experiments" then you'll likely want to add The Boy Chemist to your library. The Boy Chemist is a book by A. Frederick Collin, published in 1924 by Lothrop, Lee & Shepard Co., Boston. 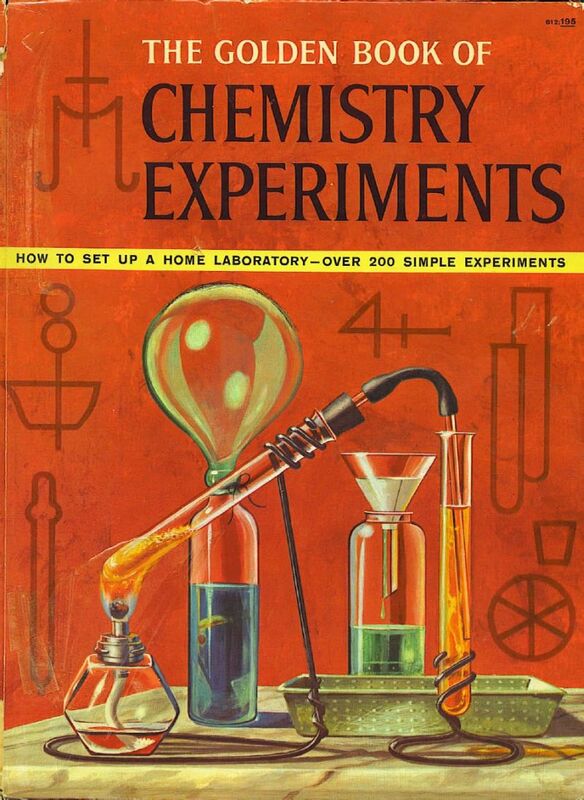 This 300+ page book outlines tons of interesting home chemisty projects, including how to prepare several elements and compounds (e.g., oxygen, chlorine, hydrogen, hydrochloric acid), how to make useful home chemicals (e.g., soap, stain removers, disinfectants), and how make simple pyrotechnic devices and use chemistry to perform magic tricks. 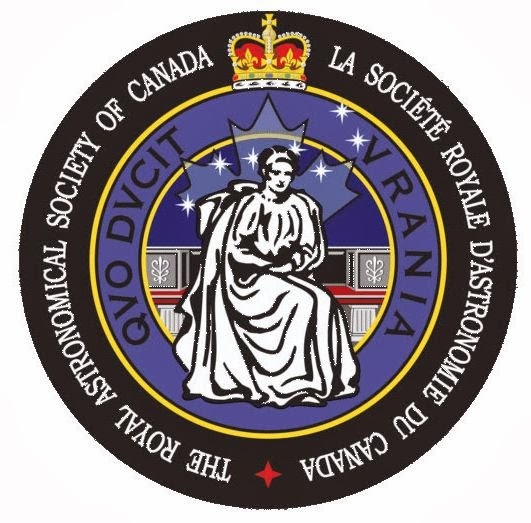 As you have likely figured out, many of these projects are a little on the risky side so they won't be found in modern chemistry books.